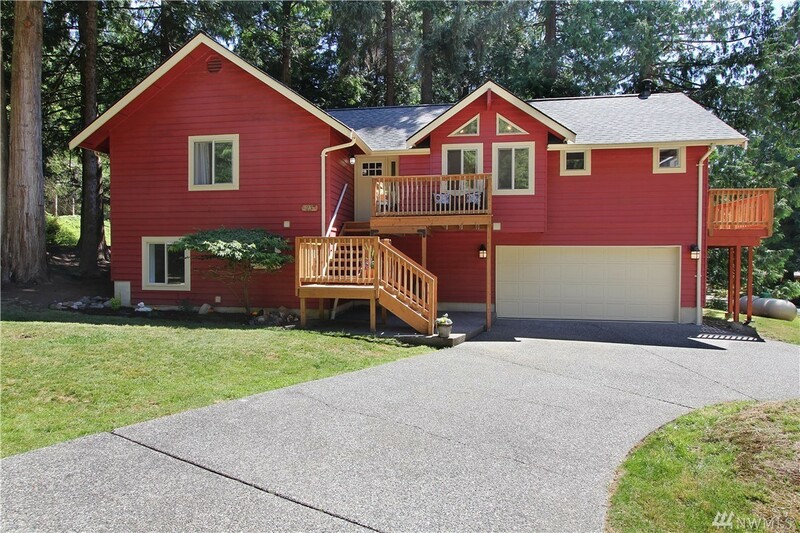 This 4 bed / 2.5 bath home has personality! It has everything you've been looking for in Sudden Valley: spacious & sunny level lot, circular driveway & a fully fenced dog run. Leave your worries at the door as there's a brand new roof, appliances, hybrid hot water heater, flooring & more. Vaulted ceilings & tons of windows, cozy wood stove & awesome deck are just some of the additional features. Spend your time enjoying community amenities such as a swimming pools, marina, gym, library & parks.